Liberty University’s Student Health Services partnered with Hill City Pharmacy to make it easier for students to pick up their prescription medications. 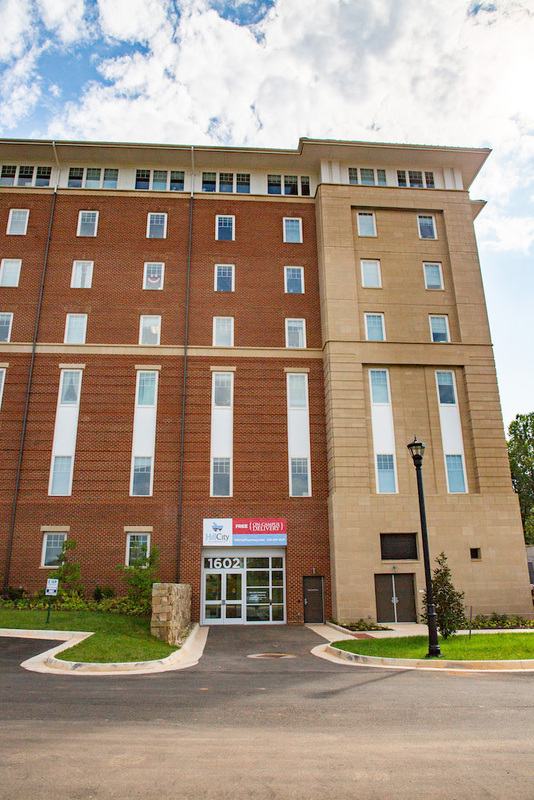 Hill City Pharmacy built a location in the bottom floor of Residential Commons III, near the new Student Health Center, where students can pick up their prescriptions without ever having to leave campus. 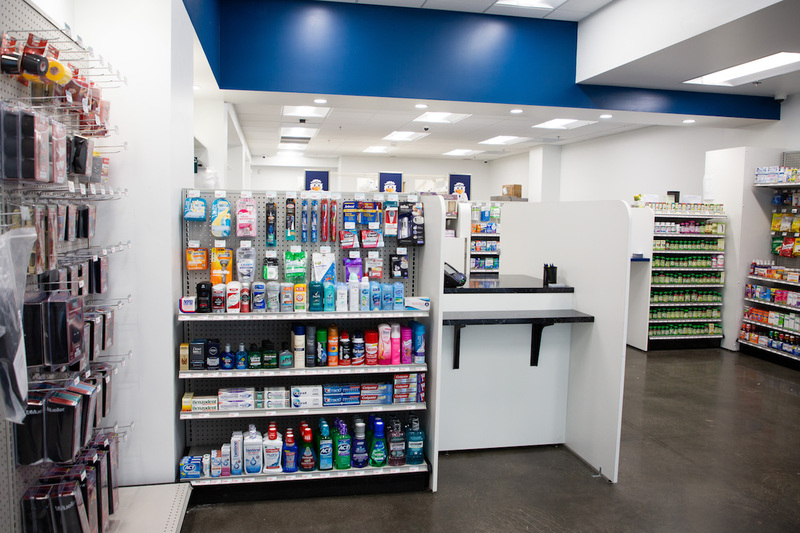 Hill City Pharmacy, a local pharmaceutical company with locations in Cornerstone and downtown Lynchburg, is a full-service pharmacy, offering the same medications and products as larger chains. Better yet, they deliver. The delivery service is called the Desk Delivery Service. Moody said that the student can simply tell his or her doctor to select the “request delivery” option when prescribing medication, and Hill City Pharmacy will call to confirm a delivery location before they send the prescription out for delivery. In terms of affordability, Moody said the pharmacy takes all types of insurance, and they will also beat or match the price tag on GoodRX. Webb says Hill City Pharmacy’s Liberty location is not only for those associated with school, as it is also open to the public. The pharmacy can be contacted by visiting its website at hillcitypharmacy.com or by calling 434-333-0911.